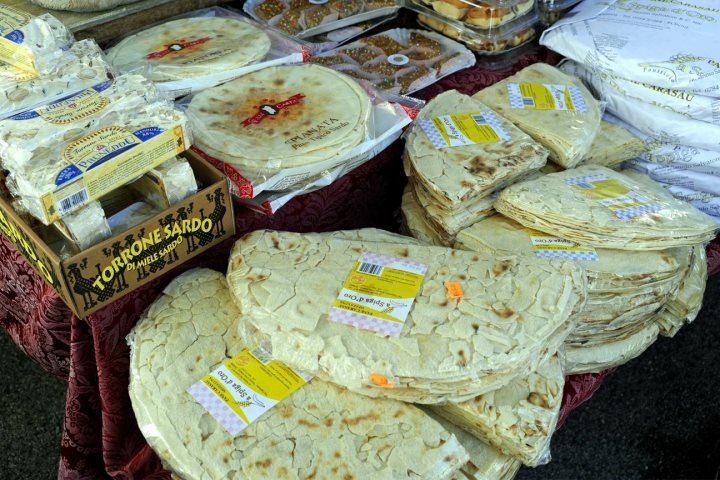 Across all the many islands of the Mediterranean you’ll find delicious and unique, traditionally produced, local delicacies. 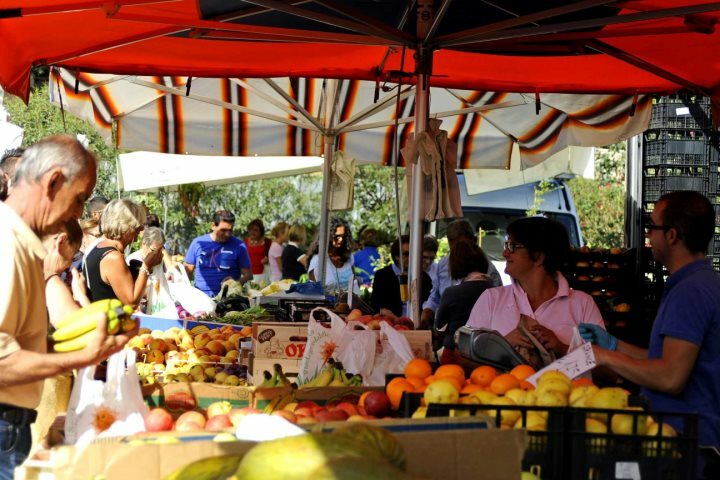 In Sardinia, the best place to look out for good local produce is without doubt the open-air, farmers' markets. These are held in the mornings on different days of the week throughout the island. Our local representatives will be able to provide you with details of any market held near you. My favourite way to eat a few chunks of aged Percorino Sardo is drizzled with local honey. Also known as Carta di Music (sheet music) this flat and crunchy bread is traditionally served hot from the oven with rosemary, salt and a little olive oil. You'll find many great local wines in Sardinia. Ones to look out for include white Vermentino or Vernaccia di Oristano and red Cannonau or Carigano del Sulcis plus there’s the delicious sweet dessert wine, Malvasia di Bosa. 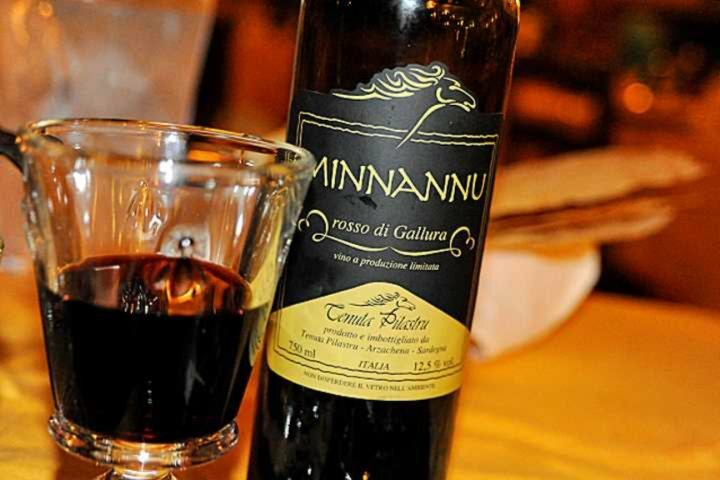 Mirto is a popular local liquer made from myrtle and served chilled as an after dinner digestive. Mirto Rosso is made from the berries, while Mirto Bianco, is made from the leaves. Many restaurants will offer you a glass at the end of your meal. These are invariably homemade, stronger, and usually even better than that of the various popular brands available. The Sard’s celebrate the seasons and wouldn’t dream of buying green beans from Africa in October; that’s the time for risotto or pasta with porcini, and apart from imported bananas, the fruit and vegetables you'll find on sale in local markets will never have travelled more than 30 miles to get there. In April, the citrus fruits are nearing the end of the season along with artichokes while broad beans are at their best and bunches of wild asparagus are an expensive delicacy. 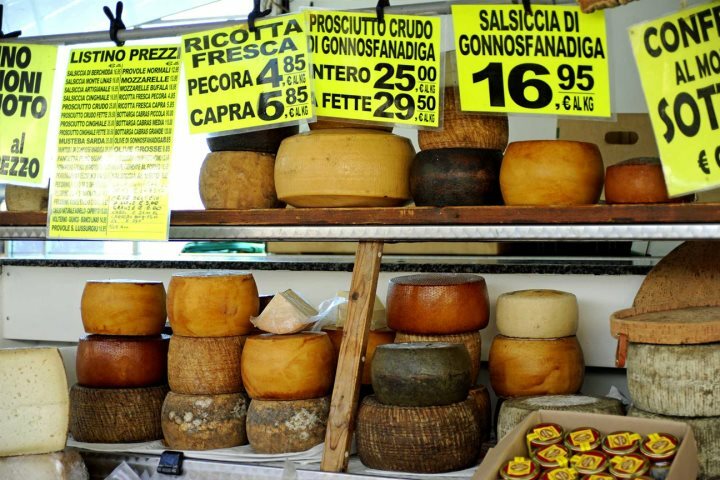 From this time onwards there is an abundance of fresh local produce in the markets, shops and on the road side stalls. Strawberries are the first fruits of the summer and are quickly followed by apricots. 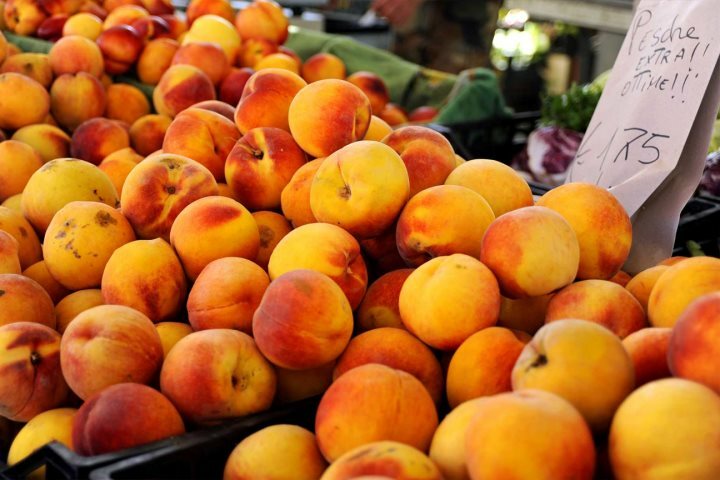 In June, Burcei is just one of the towns famous for its three day ‘Sagra delle ciliege’ or cherry harvest and in July and August the peaches are at their best, prompting other ‘festas’ in various towns throughout the island. Curiously the first rains after the summer drought bring the dormant snails back to life and locals can be seen in the early mornings scouring the hedgerows for these perambulating molluscs, another good excuse for a festa. 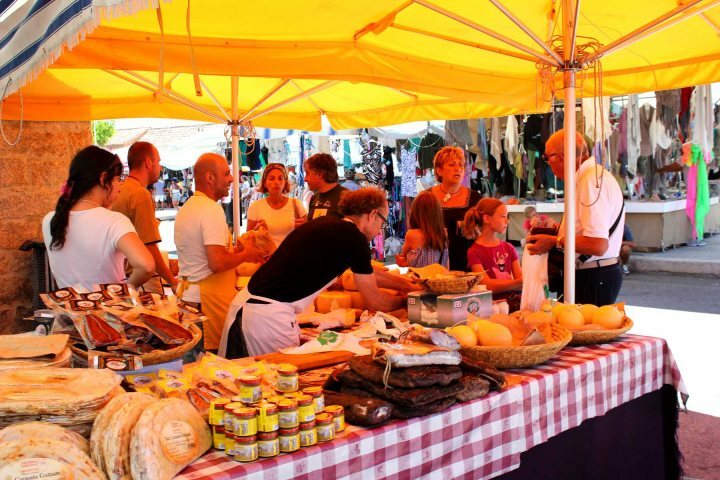 October brings the ‘Sagre delle castagne’, chestnut festivals and it is autumn once more and the locals are flocking to the hills again in search of porcini mushrooms and the first citrus fruits hit the market stalls. Wherever you are I would recommend that you hunt out the local delicacies and seasonal treats. While you may occasionally stumble across something more unusual that may not be to your liking, you’ll discover many more things that will delight your taste buds. In my book, getting to know a place through its food is always a good idea.